Raiders who snatched equipment from A Rocha UK have been invited to help them change a former wasteland into a community garden. 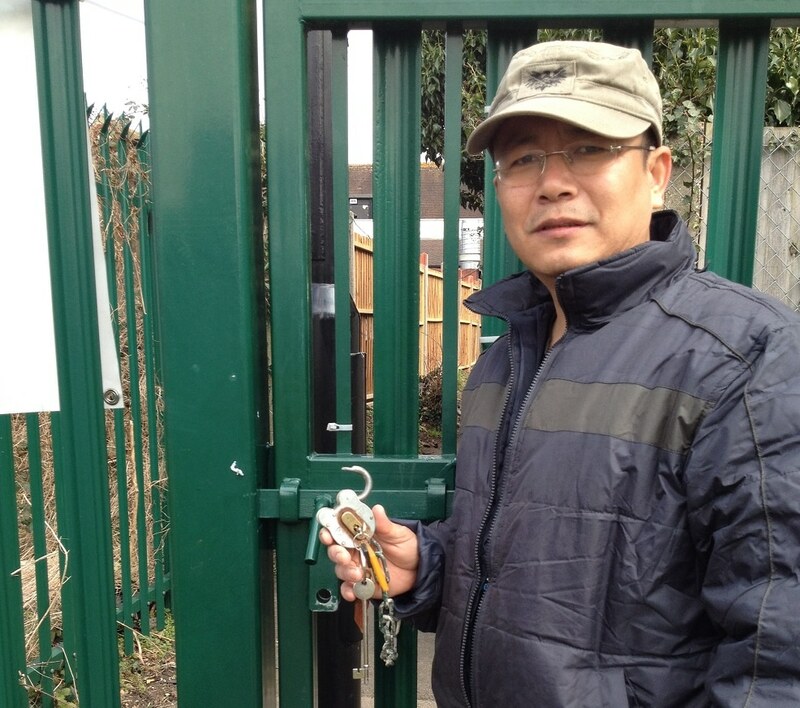 Workers were shocked to find wrenched padlocks and valuable items missing from their Wolf Fields project on St Patrick’s Day (17th March). But instead of condemning those who took more than £1,000 worth of equipment, they’re encouraging the thieves to come forward and help transform the three-acre site in Norwood Green, Southall. 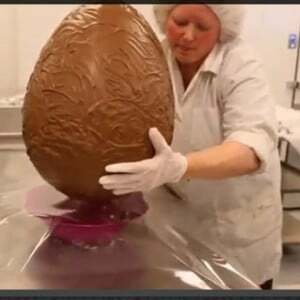 Easter eggs are under threat. We need to protect them now – along with the people who make them. That’s the season’s message from A Rocha UK and its friends in the Climate Coalition. In a timely blog that features an entertaining video (pictured), they have issued the warning that climate change is reducing the areas suitable for growing cocoa – the basis for chocolate. But chocolate lovers can protect their treat by joining the Climate Coalition and demanding that world leaders respond to the challenge. Concerned consumers are being called to a day of action on 17th June – when A Rocha UK will also help run two ecumenical services as part of the programme. People across the planet eat a staggering seven million tonnes of chocolate every year. But the pressure is on the land – and the people who farm it – say campaigners. John Mason of the Nature Conservation Research Council in Ghana, predicted in 2010 that ‘in 20 years chocolate will be like caviar’. It would become so expensive, ‘the average Joe just won’t be able to afford it’.